Dr Stephanie Furlough-Morris brings nearly two decades of experience in accounting, financial planning, analysis and controllership. 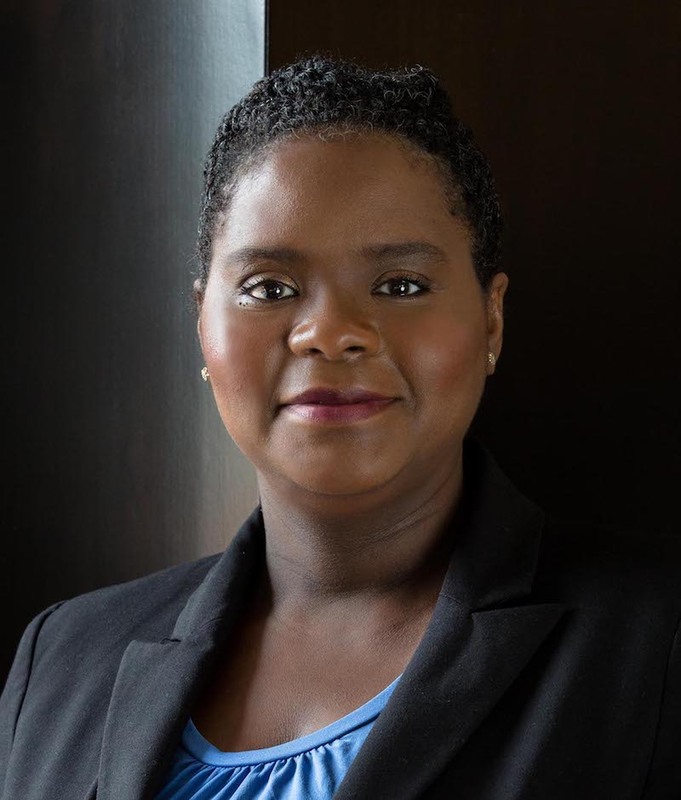 Before joining Sommet Education, she held various financial positions of increasing responsibility at Laureate Education and Stanley Black & Decker. Stephanie has been in the education industry since 2011, working with schools in the US, Europe and Australia. Her most recent position at Laureate Education was Vice-President of Finance for campus-based institutions focused on hospitality, art and design, and health sciences. Before entering the education sector, she worked for 12 years for Stanley Black & Decker as a controller in Mexico, Purchasing Finance Director, and head of financial planning and analysis for the consumer power tools division. In June 2016, Stephanie was appointed Chief Financial Officer at Sommet Education. Stephanie recently earned her PhD from Walden University. She also holds an MBA from Vanderbilt University and a Bachelor of Science in Business Administration from Fisk University in the USA. In her free time, she enjoys reading, travelling and spending time with her family.